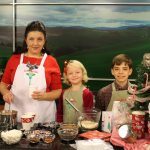 If you were up very early this morning you may have caught Jessica with her helpers (and kids) Max & Madeline on the WCTV morning show with Art and Brittani. 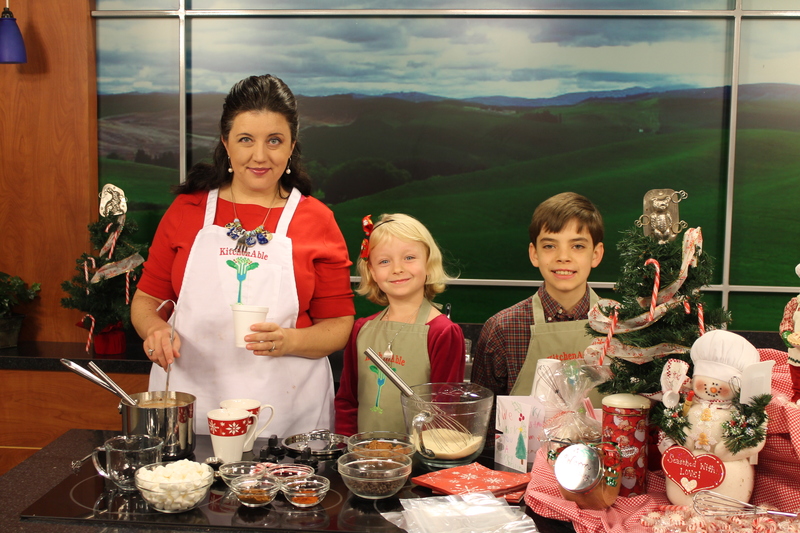 In case you missed it you can catch the clip here and find the recipe on the WCTV site. You can view the clip here.